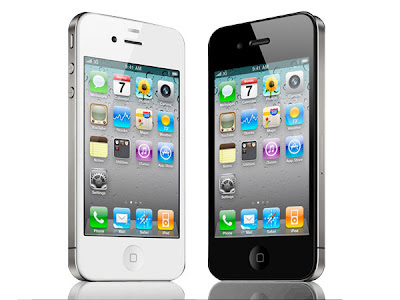 AT&T announced that it will unlock iPhones that are no longer associated with an AT&T contract. The only requirements are that a customer's account must be in good standing, their device cannot be associated with a current and active term commitment on an AT&T customer account, and they need to have fulfilled their contract term, upgraded under one of our upgrade policies or paid an early termination fee. AT&T has kept Apple's iPhone locked to its network since the device first went on sale in 2007. This is a significant change in policy for the company. It will allow those who own old iPhones to use them on other networks without the need to jailbreak them.